Plastic Auto Components Injection Moulded Manufacturer | AG Industries Pvt. Ltd.
A Leading Group in manufacturing of injection moulding & decorative parts for Auto OEMs in India. State of art infrastructure and finest quality raw material, we make the simple process of injection moulding,....a lot simpler. to the finest possible way by understanding the importance of a perfect tool in producing a perfect product. 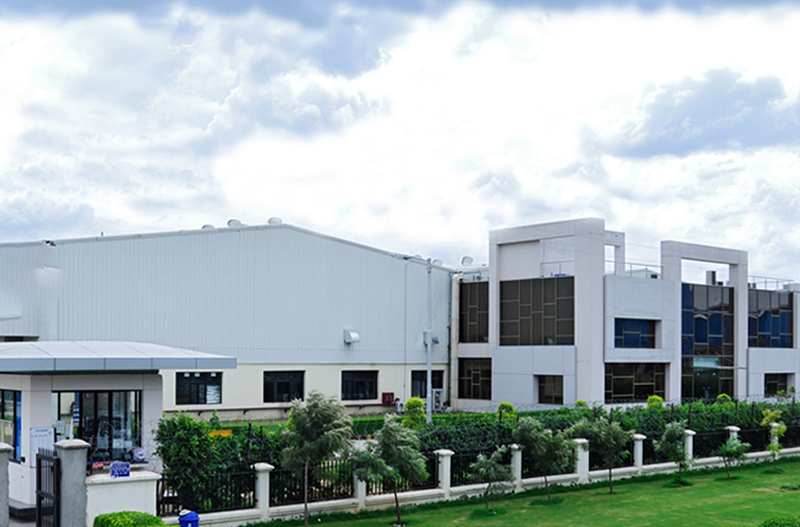 A TS 16949 manufacturing companies of injection moulded plastics auto components & assemblies in India. 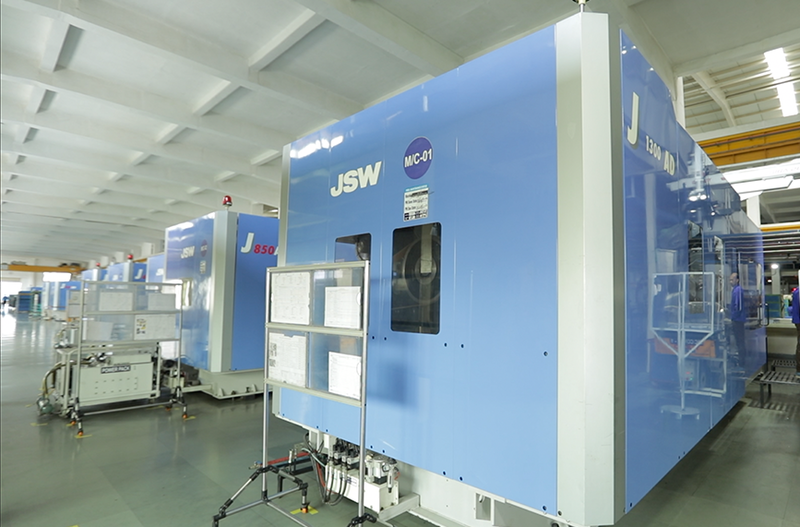 More than 180 injection moulding Machines. Majority of them are all electric with robots. State of the art Paint shops imported from Germany, Malaysia & Korea. Having facility of PP/PVC/PU steering wheel manufacturing and world class tool room to manufacture high quality injection moulds, dies and fixtures. 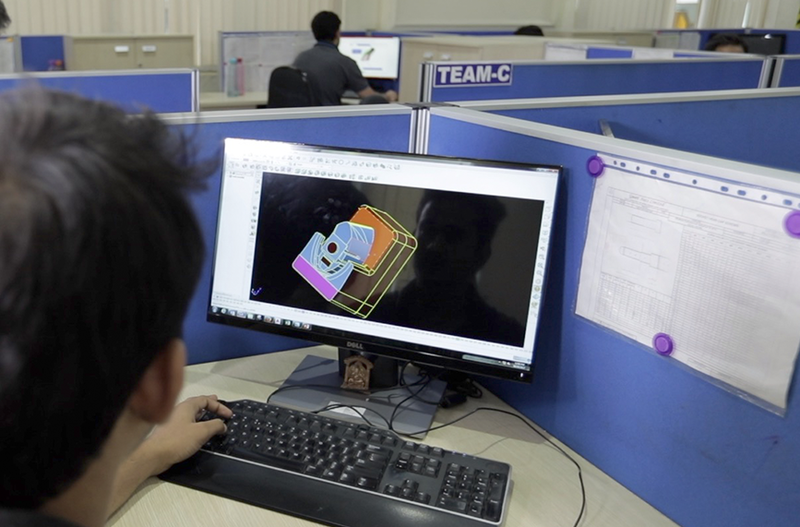 The design & engineering capability of the group includes new product development, advance engineering, CAD/CAE simulation i.e FEA software, CFD tools & mould flow analysis.